15% OFF regular prices of all bird food every day. 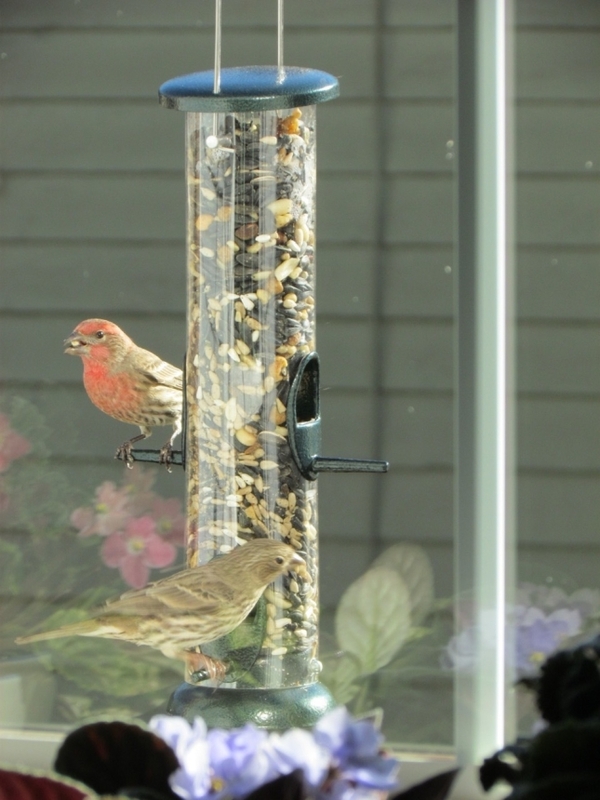 5% OFF bird food sales prices. $10 Bird Buck coupon for every $200 purchased throughout the store. 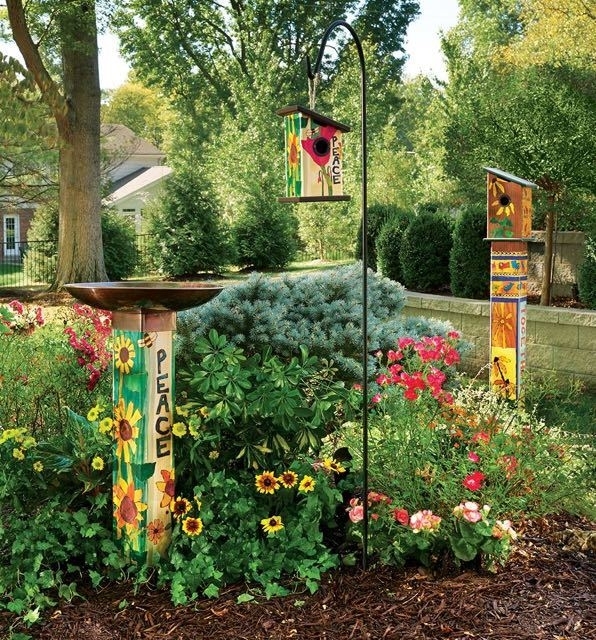 It's a great way to make your birds happy and save money, too! *Join our Daily Savings Club and receive a FREE gift, along with the member benefits outlined above. Valid only at the independently owned Springfield, IL location. One gift per DSC membership. Not valid with other discounts or previous purchases. Gift item may vary. Stop by the store today to join.